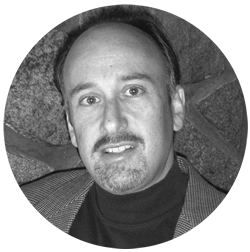 David S. Brody is a Boston Globe bestselling fiction writer and author of nine novels. A graduate of Tufts University and Georgetown Law School, he is a former Director of the New England Antiquities Research Association (NEARA) and is an avid researcher in the subject of pre-Columbian exploration of America. He has frequently appeared as a guest expert on documentaries airing on History Channel, Travel Channel, PBS and Discovery Channel. All 6 books in his Templars in America series have been Kindle Top 10 Bestsellers. He resides in Westford, Massachusetts with his wife and two daughters. The first 6 books in the Templars in America series have been Amazon Kindle Top 10 Bestsellers. Brody has made hundreds of public appearances and is available to speak to groups and clubs around New England.